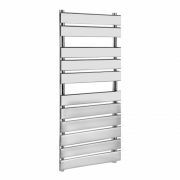 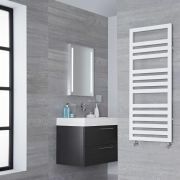 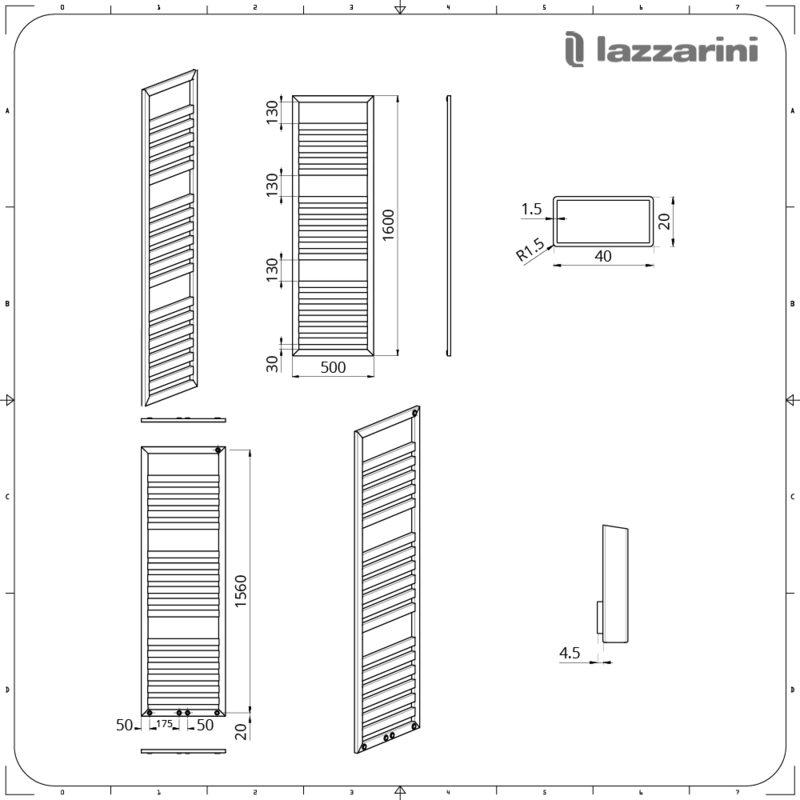 Bring designer style to your bathroom or en-suite and enjoy toasty warm towels with the Lazzarini Way Urbino 1600mm x 500mm white heated towel rail. 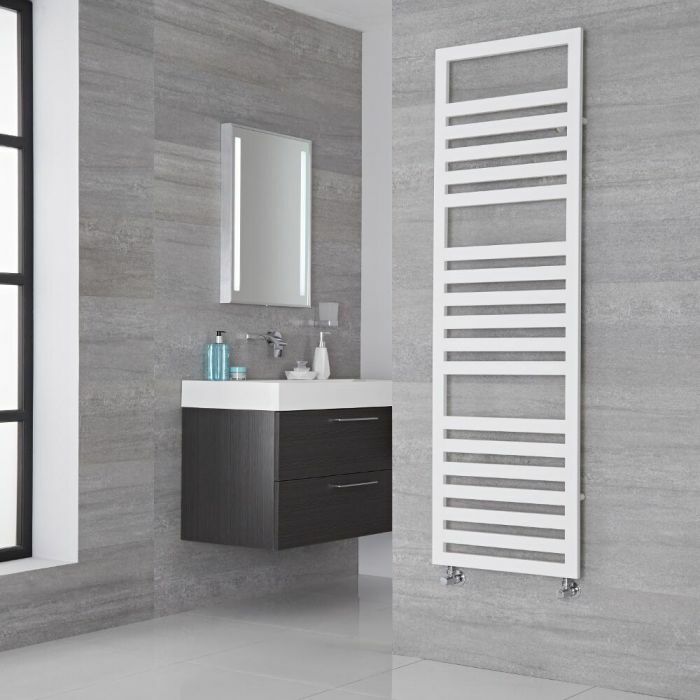 Ideal for a spacious family bathroom, the Urbino heated towel rail features a minimalist design and a highly durable white gloss finish that teams well with any décor. 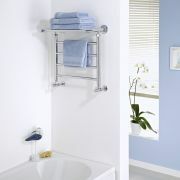 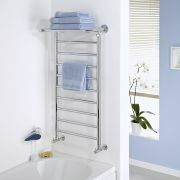 It provides a stylish and practical way to keep your towels warm, dry and organised. 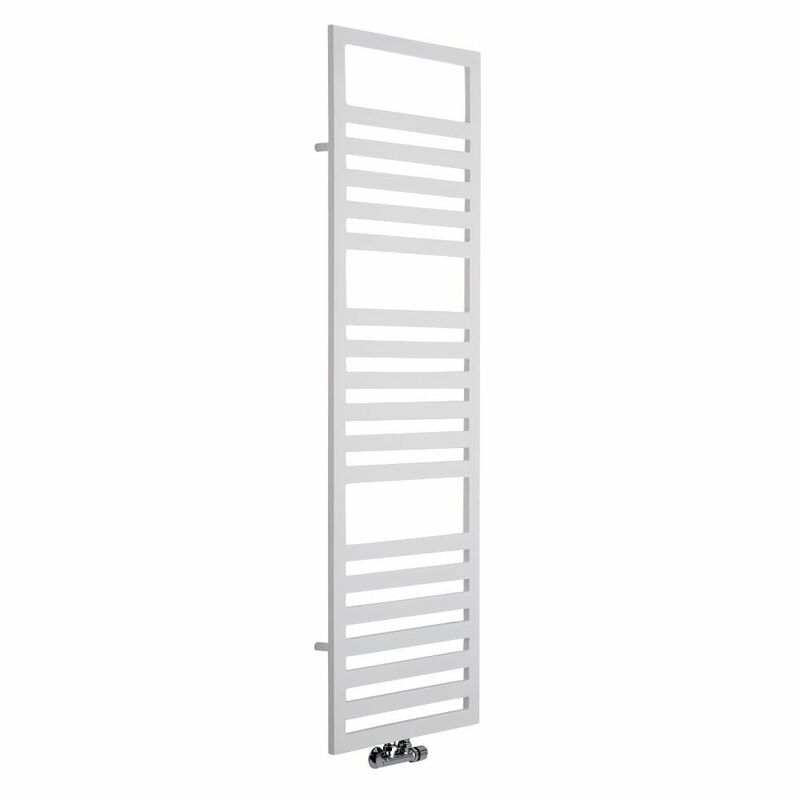 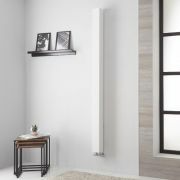 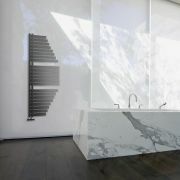 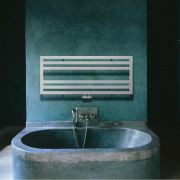 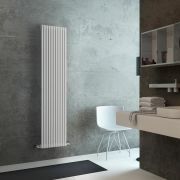 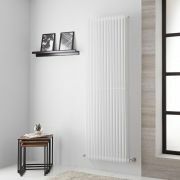 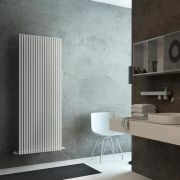 Producing an excellent heat output, the towel radiator has been made from premium quality carbon steel, so you can be assured of great durability.